A cup of coffee or a glass of fresh juice. 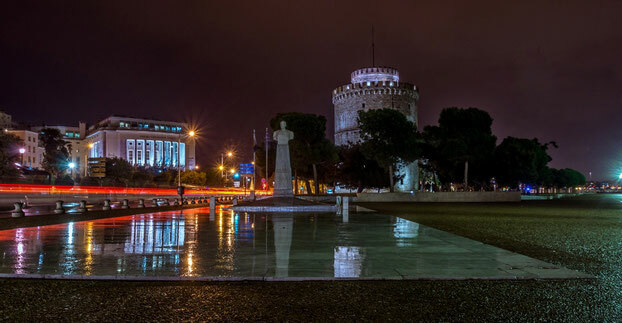 If you have been to Thessaloniki before, tell us what you would like to see! 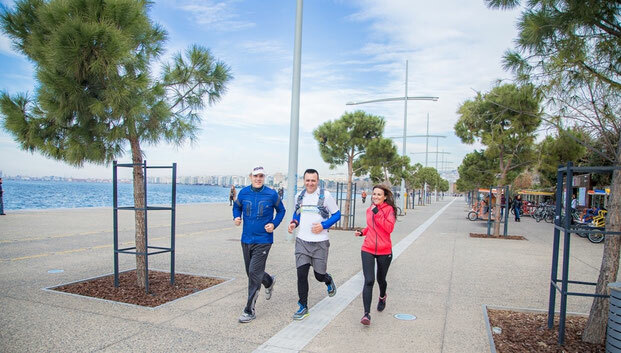 If you are visiting for the first time, let us know about your interests, your available time and your fitness condition so that we shall be able to propose you the itinary that suits you! 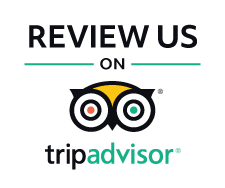 On all occasions, we will do our best to plan something exciting for you! 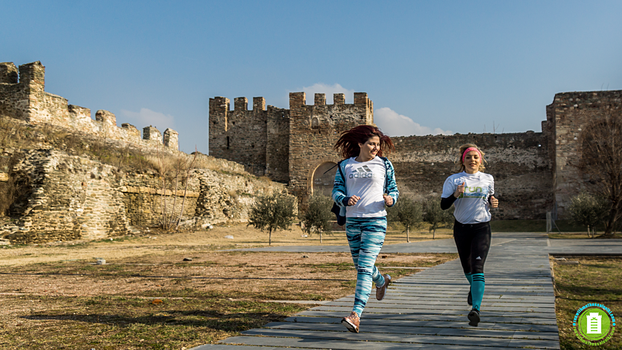 How do you imagine your Runningtour?